Second Version 1845. Composed by Felix Bartholdy Mendelssohn (1809-1847). Edited by Todd, R. Larry / Brown, and Clive. This edition: urtext edition. Stapled. Barenreiter Urtext. Late version. Vocal score, Part(s). Opus 64. Duration 12 hours. Baerenreiter Verlag #BA09099-90. Published by Baerenreiter Verlag (BA.BA09099-90). ISBN 9790006564347. 31 x 24.3 cm inches. Key: Key: e minor. Preface: Todd, R. Larry / Brown, Clive / Sutcliffe, Richard. 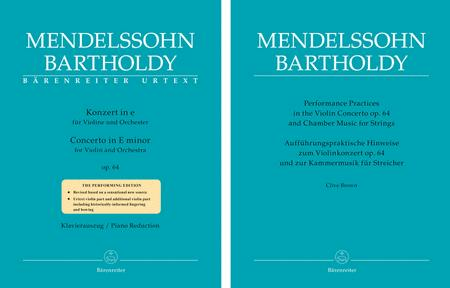 Replaces BA 9050-90; The orchestral parts are unchanged and continue to be available as BA 9050-65/-74/-75/-79/-82/-85; Revised edition.